'The 5-Piece French Wardrobe' is classic, simple and effortless; it makes getting dressed exciting rather than a chore. 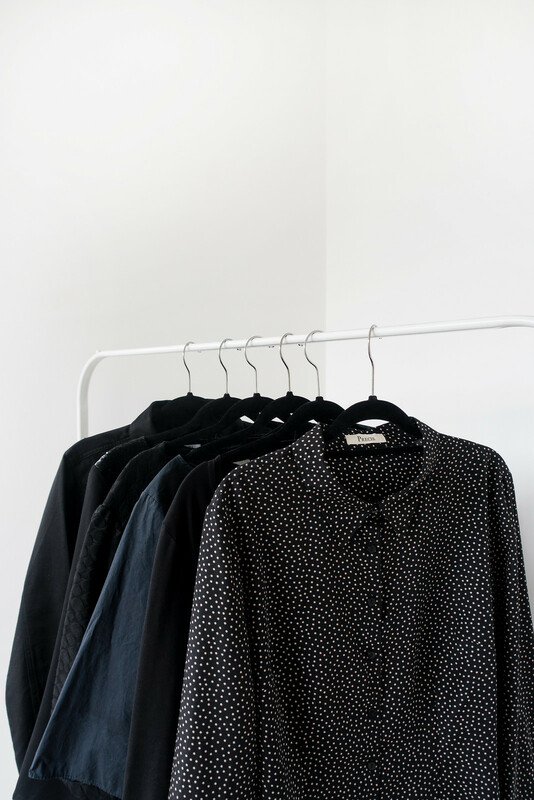 Adopting this capsule wardrobe method and stocking your wardrobe with key pieces will help you achieve an undeniably cool style, no matter what you're doing or where you going. It all starts with simplifying your existing wardrobe and then investing in high quality and versatile key basics. These basics are stylish enough they can be worn on special occasions as well as comfortable and easy to wear you won't want to 'save them for best'. The result is a capsule wardrobe that empowers you; you'll look better, feel more confident, and develop a unique sense of personal style. If you're looking to update your style for autumn or winter, chances are you already have some of these pieces in your wardrobe - and whatever you add needs to mix and match with your pre-existing wardrobe.